I love Greek mythology. One of my favourite poems is Ithaka by Cavafy. However, the series between the Windies and England was more like Jason and the Argonauts set out on their quest for the Golden Fleece. Jason Holder managed to do just that. Beating an English side that just beat India and Sri Lanka is an achievement. The problems that have plagued England all summer have continued to haunt them. Does the fault lie with the selectors, coaches or the players themselves? This debate will not end soon but it will have to be solved before the Ashes. Below is the performance of the teams. England barely held on to the second place. There is one more test. I will not be surprised if the Windies leapfrog into the second spot. The top players are below. Jason Holder bowled exceptionally well. This has taken him to the top of the bowling list. Dilruwan Perera has lost his top spot. Nathan Lyon has a chance of overtaking Perera and possibly even Holder. There has been one change to the Test XI. Shannon Gabriel has replaced Jasprit Bumrah. Previous Previous post: Permanently walking away from the saxophone. 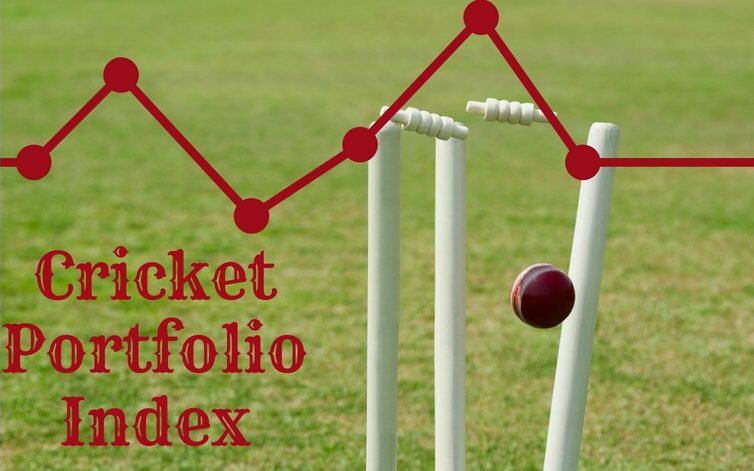 Next Next post: Cricket Portfolio Index: The Phoenix Rises.